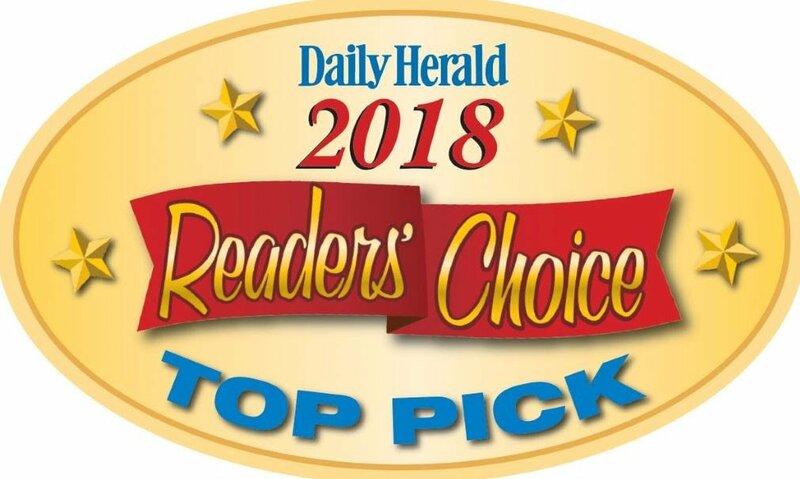 Animal Hospital of Lake Villa is proud to announce that the preliminary voting has opened up for the Daily Herald Reader’s Choice, Best of the Best! We would be honored if you cast your vote for your favorite animal hospital (pssst, that’s us)! This is the first round of voting which will determine who makes it into the final round! Please follow the link below to cast your vote today! Thank you, from your friends at Animal Hospital of Lake Villa! My fur baby is a rescue who is fearful of all noises, all people and all other dogs. I very much appreciate all the little things AHLV does to ease some of the fear when we visit. I would highly recommend this facility, these vets and all the techs who are employed there!